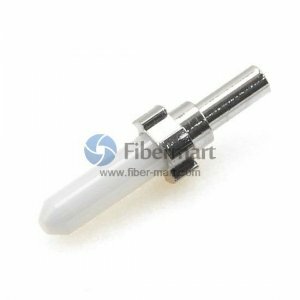 Fiber ferrules and sleeves are also the most critical parts of a fiber optic connection process. The precision of the fiber ferrules and sleeves and their hole determine how well the fibers align, which affects the light signal transmission. 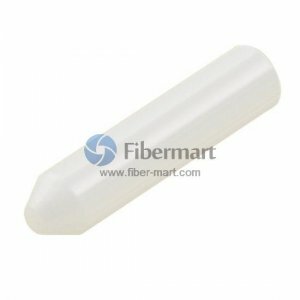 Fiber-Mart offers 1.25mm ceramic ferrules and 2.5mm ceramic ferrules for different connector types, such as LC, SC, ST, and they are compatible with both single mode and multimode fibers. Our ceramic ferrules provide the bridge between one cable’s ferrule and another cable’s ferrule interface, and all they are 100% tested.